ffects Hotkey will help you to Work faster and more efficiently. 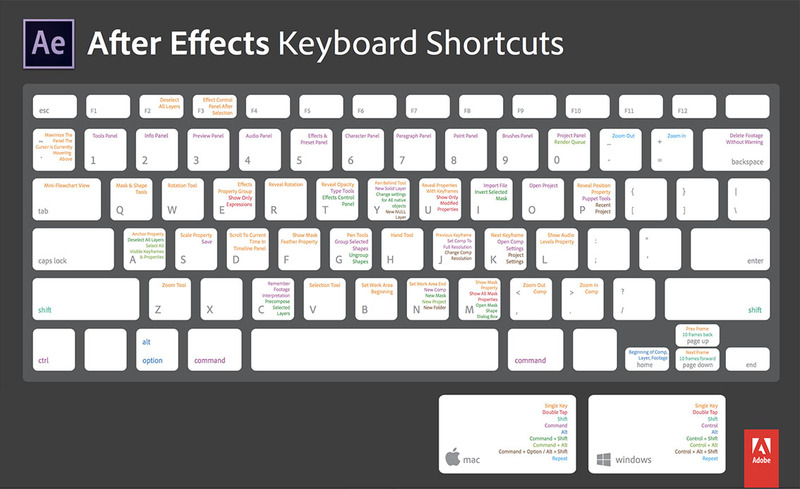 On Mac OS, some keyboard commands used to interact with the operating system conflict with keyboard commands for interacting with After Effects. Select Use System Shortcut Keys in the General preferences to override the After Effects keyboard command in some cases in which there’s a conflict with the Mac OS keyboard command.